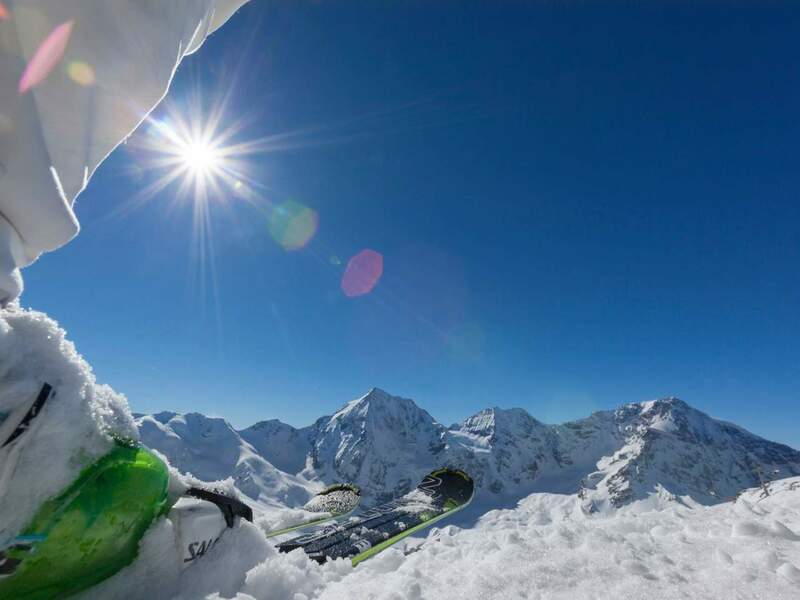 Sulden is a glacier skiing area for connoisseurs and professionals. In fact, it impresses with long descents as well as with a unique mountain view to Mt. 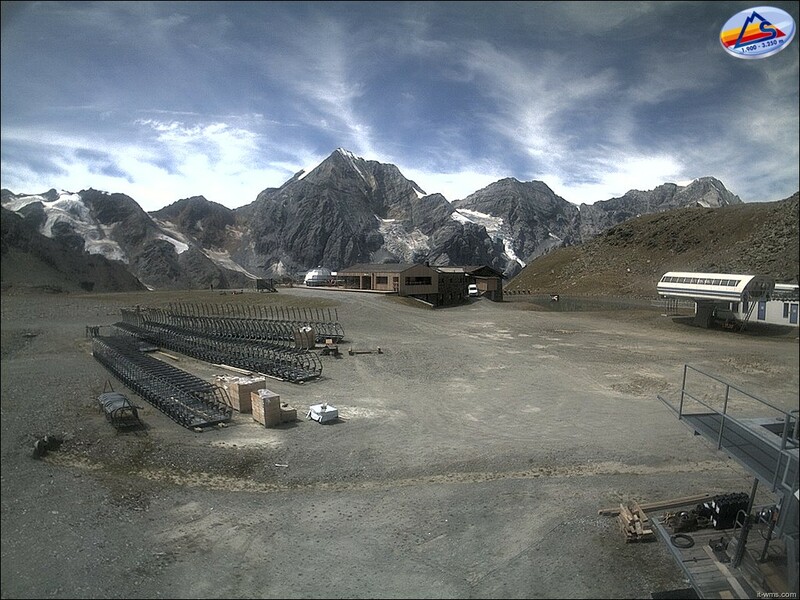 Ortler, Königsspitze and 12 other peaks higher than 3,000 meters. 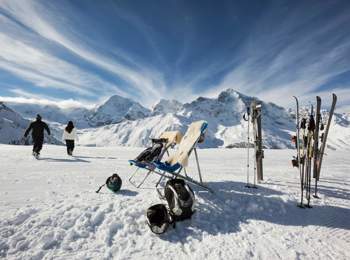 In Sulden, the skiing season lasts about six months. Modern lift facilities, an abundance of snow and varied ski runs also make skiers with higher demands happy, ensuring unforgettable winter holidays. Sulden skiing area is not only part of Ortler Skiarena, an association of 16 skiing areas. Actually, it offers a ski pass for two countries for cross-boarder ski fun in South and North Tyrol. Snowboarders and freestylers are offered a funpark with halfpipe and boarder cross. The Alpine landscape surrounding Sulden offers perfect conditions for ski mountaineering far into spring. 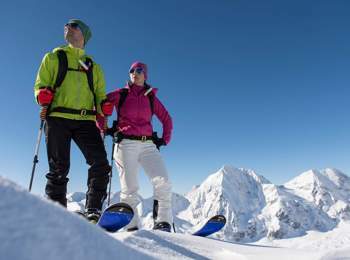 As well, ice climbing enjoys great popularity among adventure seekers. The skiing area also offers a 2 km long toboggan run, which is lit up three times a week in the evening. Due to its slight incline, the run is perfect for the entire family. From November until the end of April, winter sports lovers can find eight perfectly prepared kilometres of cross-country ski runs. The trail at the foot of Mt. Ortler is appropriate for international competitions and lit up at night. All trail access points are located in the immediate environs of the hotels. 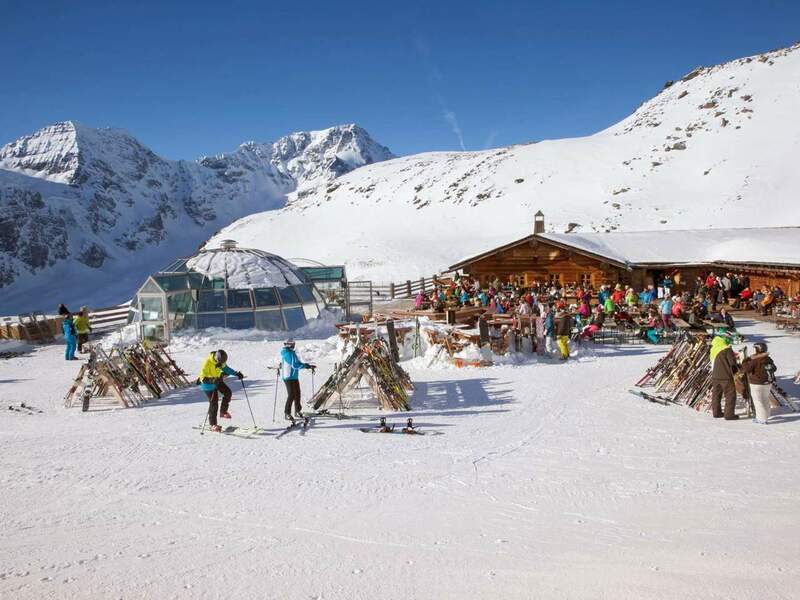 After all these physical activities, you can enjoy South Tyrolean specialities in the traditional ski huts and restaurants. Sulden is a paradise for lovers of good food.